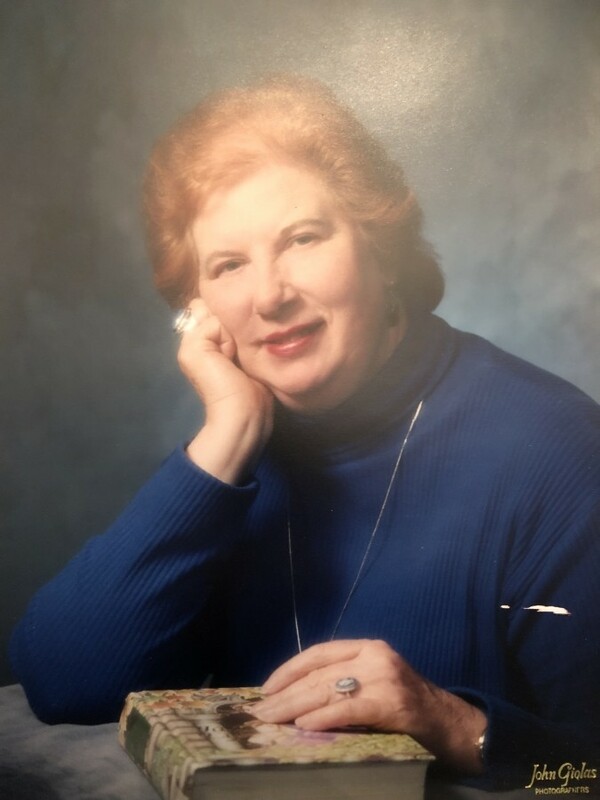 Kathryn D Arbuckle, 84, of Highland, IN, passed away on October 21, 2018. She was surrounded by loving family and friends. She was preceded in death by Dorothy Arbuckle (mother), Loyd Arbuckle (father), Bill Arbuckle (brother), and Lee Ann Arbuckle (sister-in-law). Left to mourn are Kathryn (Paul) Thomas (niece) and their children, Jamie, Matthew, and Sarah; Bill Arbuckle (nephew) and his children Will and Whitney; Justin Arbuckle (nephew) and his children, Brennen and Cooper; and dear friends Martha Nicholson and Bob Rarick. She was an active member of ΑΞΔ, ΑΚΓ, DAR, UI Alumni Assoc, Morocco H.S Alumni, and Dyer Presbyterian Church. Visitation will be held Oct 24 from 4 pm to 7 pm at Hillside Funeral Home 8941 Kleinman Rd, Highland. Funeral service will be held at Dyer Presbyterian Church on October 25 at 10 am. Burial will be at 2 pm in Lake Village IN. Kathryn was a librarian in the Lake Central School District for over 40 years. In Lieu of flowers donations can be made to Humane of Indiana in Munster.